Depression and mental illness should be more openly talked about. You hear people discussing a cold or flu at the water cooler, why not the other conditions many have to deal with? 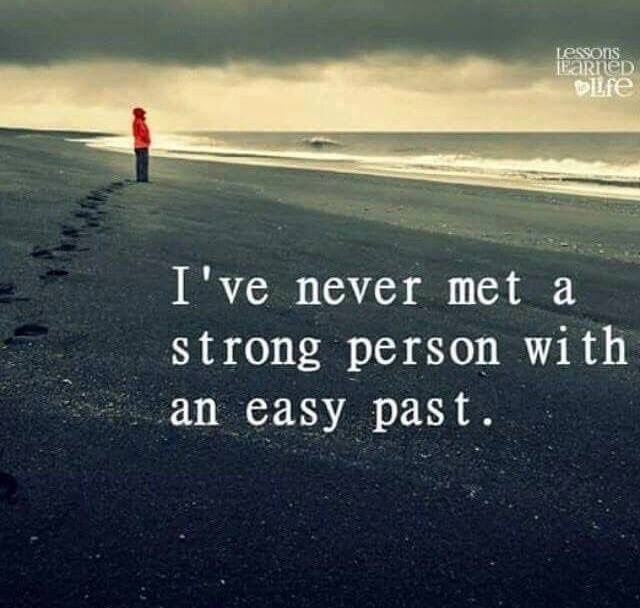 So many people feel like they are alone in their struggles, yet if they were able to talk more openly they would hear the same story from so many others around them. My thoughts with Andrew’s post are supportive, with one addition. It is a slippery slope to “diagnose” or label others without knowing the whole story. There are many outdoor enthusiasts who push the limits and take risks, and it can be a variety of reasons. Sometimes it’s cockiness and an over belief in their abilities, it could be risk creep where they’ve escaped tragedy every time so far and begin to think it won’t happen, it can be obliviousness and not seeing the risk in front of them, and yes it can also be depression. Only the individual can really know what is going on inside him or her, although friends and family can often see signs of various indicators or hints about what’s going on. As such, it is important to communicate and connect with each other so we can speak openly and call each other out on the risks they are taking, or ask if they are alright and feel out if it is depression. My closest and most trusted hiking friends are the ones I can speak honestly with. It’s part of the reason I think carpooling to a hike is so important. Significant and deep conversations can come up in those quiet hours while you ride to and from the mountain together. Sometimes it’s just that period of solitude that you need to get the necessary conversations going. I’m proud of Andrew for being willing to share his story like this, and I encourage others to reach out and speak their truths as well.